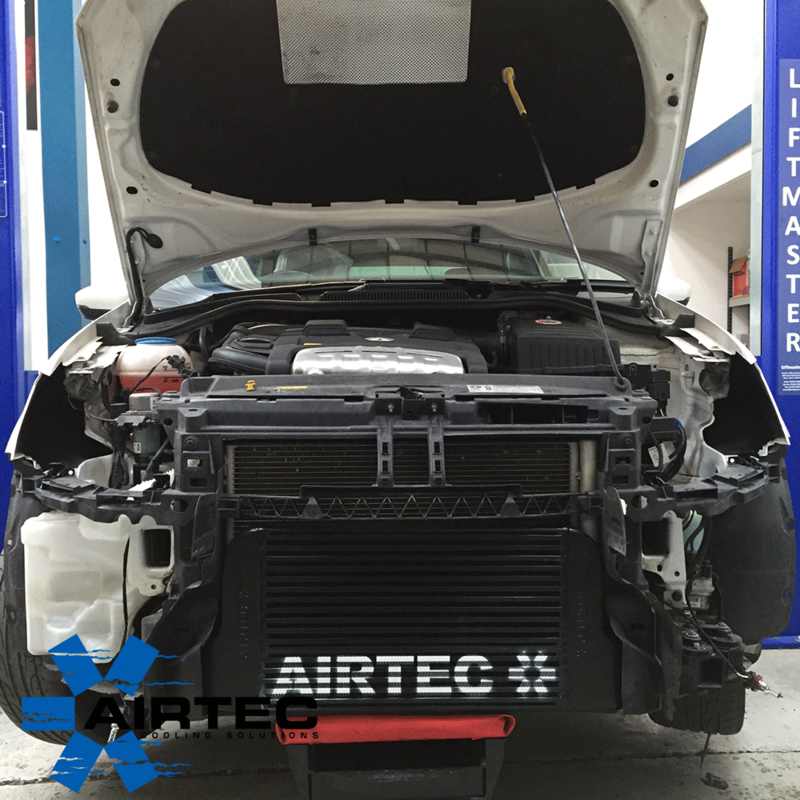 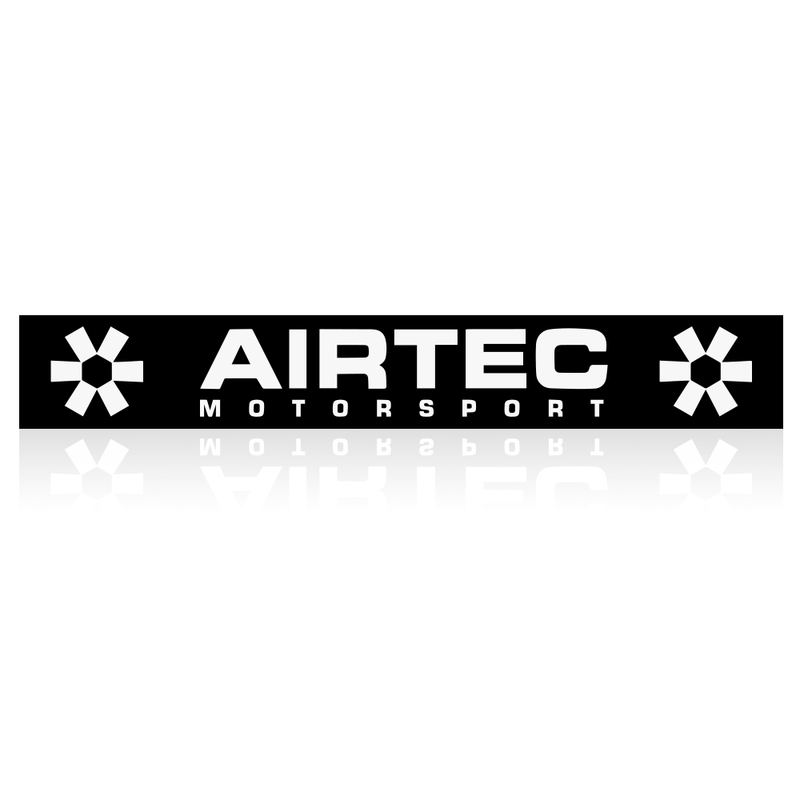 AIRTEC Motorsport front mount intercooler for Land Rover Discovery 2. 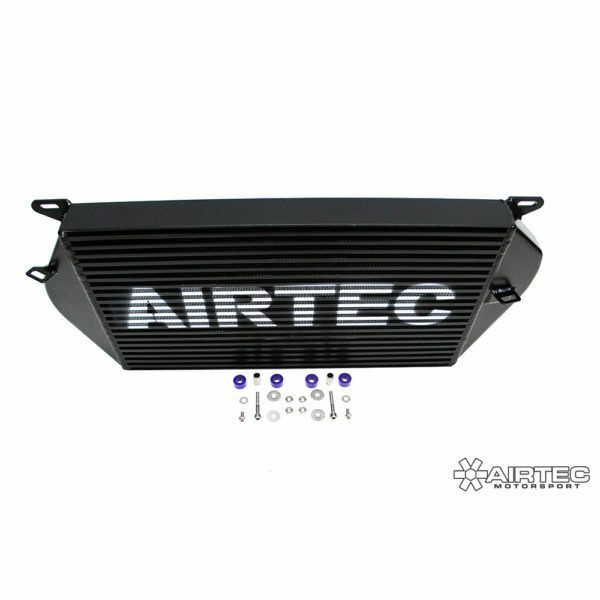 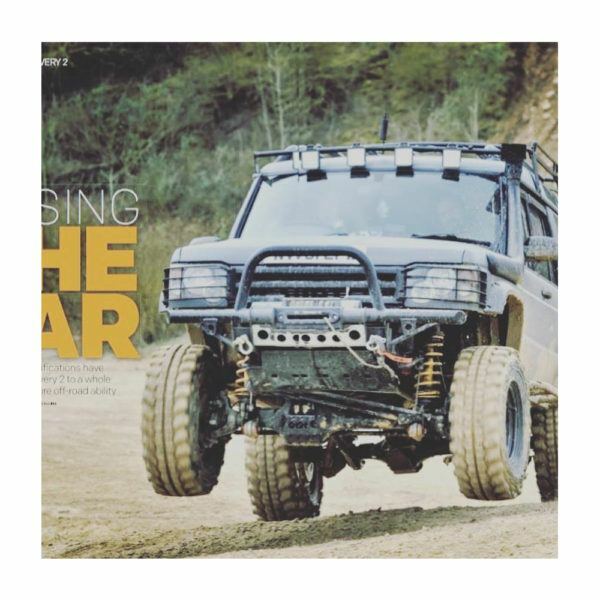 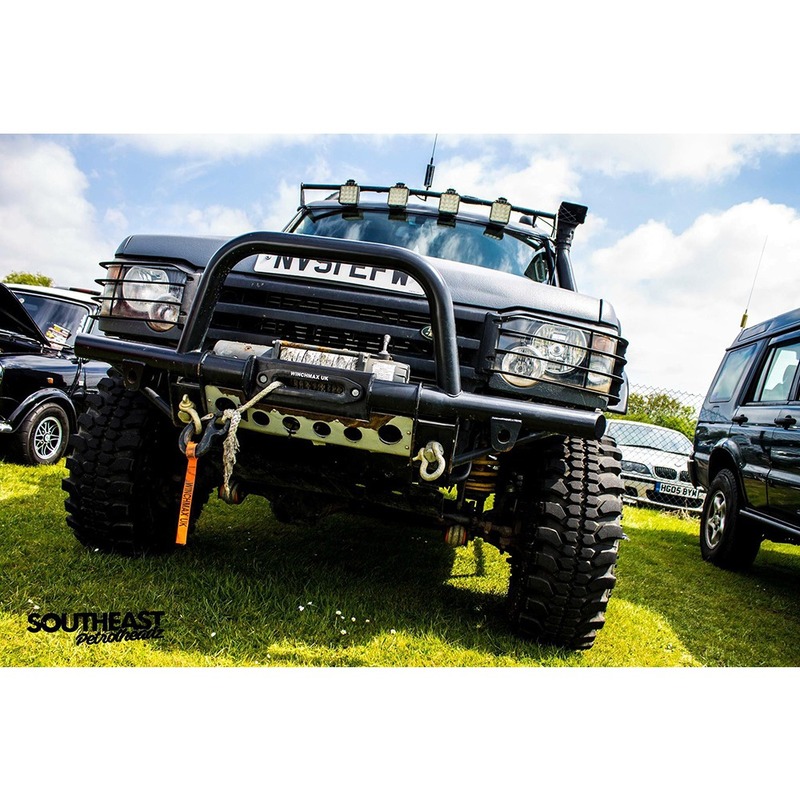 Features AIRTEC high impact core to prevent off road damage! 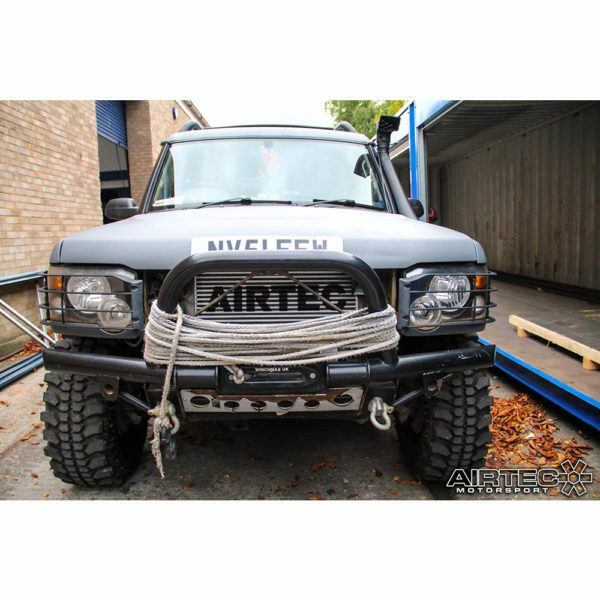 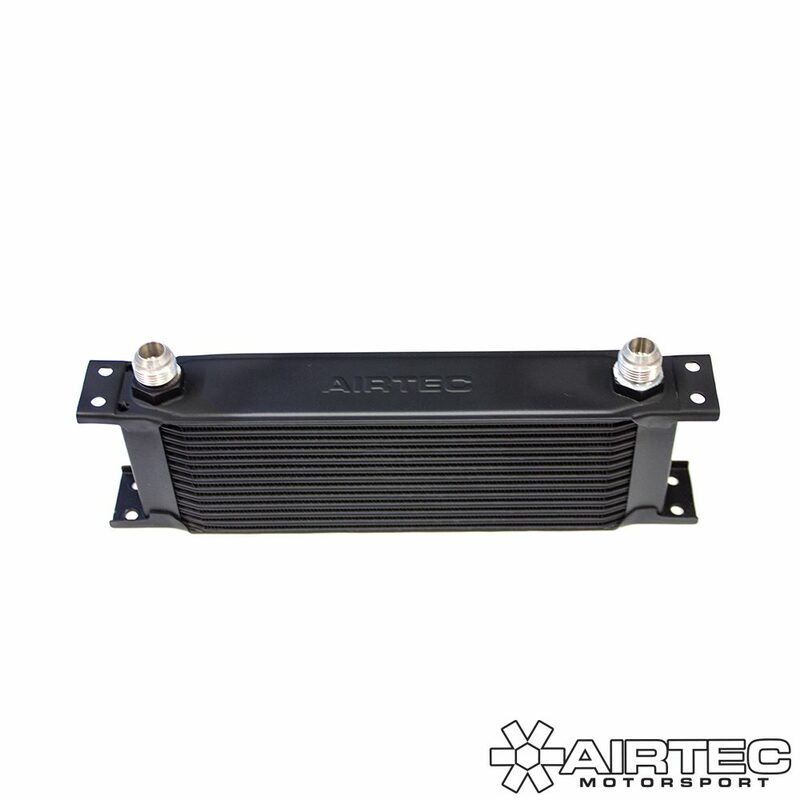 AIRTEC Motorsport Front Mount Intercooler for Land Rover Discovery II. 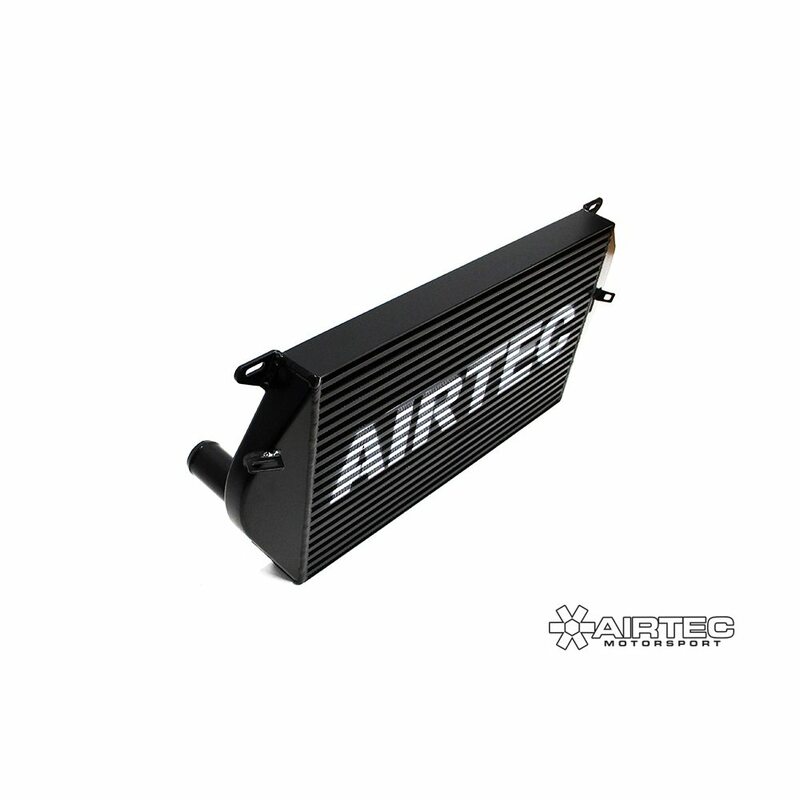 Nearly three times the size of the original intercooler the TD5 intercooler and features AIRTEC’s high impact core to prevent off road damage! 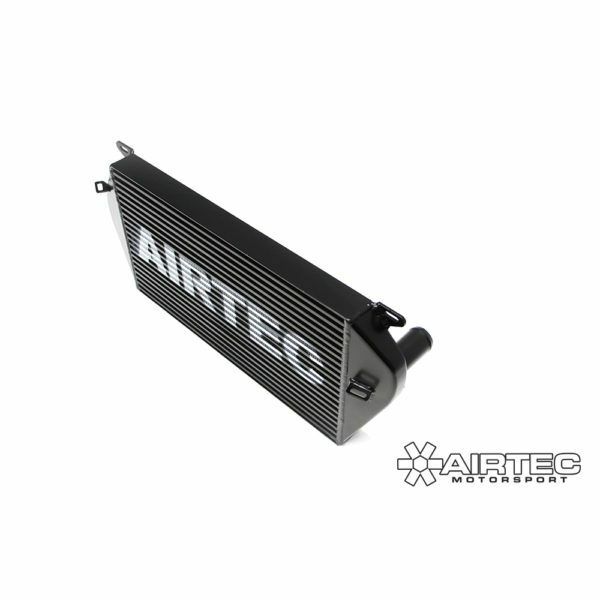 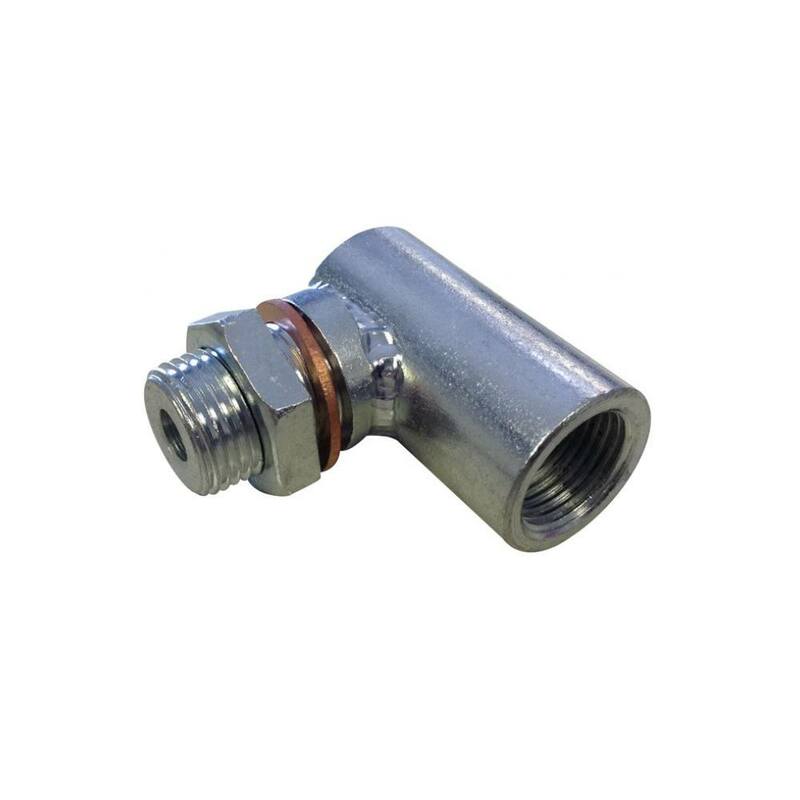 Suitable for fast road, competition and off road use with AIRTEC’s stamp of quality.